Buying individual insurance is frustrating. Don't go it alone. 2 Frugal Dudes has partnered with Take Command Health to help you get the most for your health insurance dollars and a plan that meets your needs. Your priorities are our priorities—whether that means making sure specific doctors and prescriptions are covered or finding the most affordable plan, we use data and share personalized advice in plain language so you buy the coverage that's best for you. We make finding a great health plan easy. Shop, compare, and enroll in less than 10 minutes. Just a few questions to get started. Provide some basic info to get started. 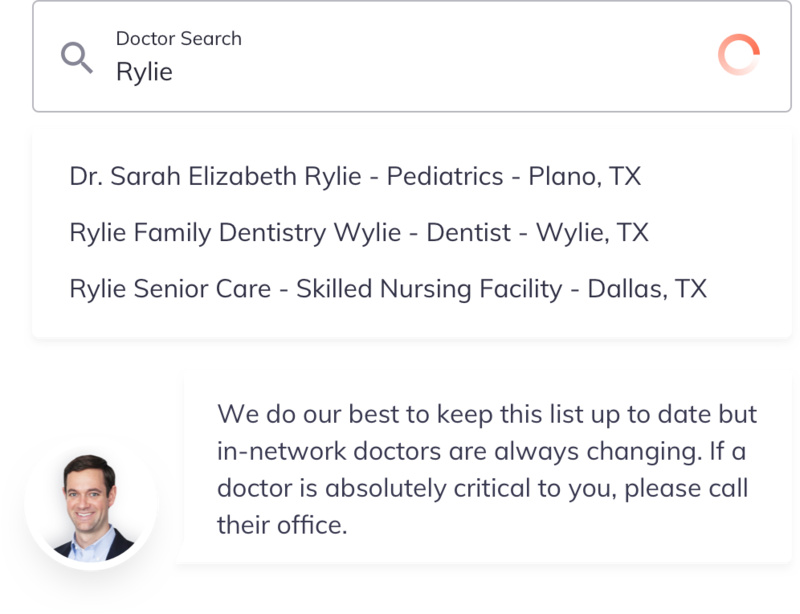 We'll guide you through all of your options and help you search for your doctors and prescriptions. Get accurate cost estimates and personalized advice along the way. We find the best coverage for you. Our priority is to minimize your total out-of-pocket costs. 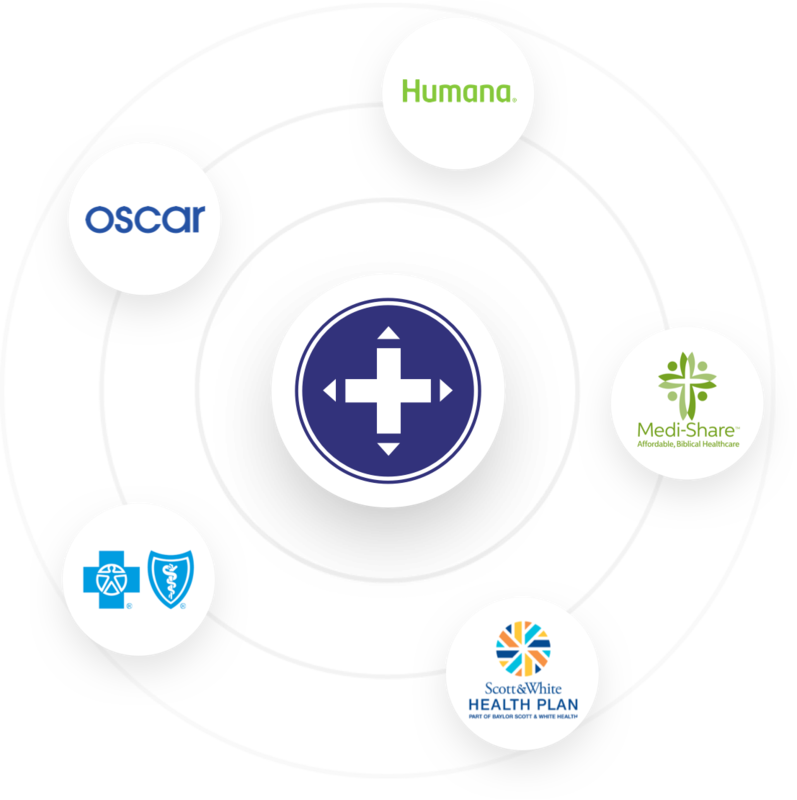 We’ll analyze plans from Healthcare.gov, private "off-exchange" plans, faith-based sharing plans, and alternative short-term plans to help you make a great choice. Did we mention most of our clients save a ton of money too? They do and so could you! Compare plans types to find the best one. Get our unbiased recommendation based on your needs. See how it stacks up to other options. When you're ready, enroll online with ease. No hassling with Healthcare.gov or insurance companies. I needed someone to help me navigate...Take Command Health helped us find all of our options with our doctors and helped us save money. Keep more cash as a member. Frugal dudes get two months free! Using us to find a health plan isn't the only way to save. Sign up for a Take Command Health Membership to get access to great perks for as little as $15 a month. Works great with any health plan! Enter 2FRUGALDUDES at checkout to get your first two months on us. These benefits are typically not available on the individual market. We use our group buying power to make it happen. Extend our savings opportunities to everyone in your family. Have a health insurance question? Let our licensed team of experts help you with the answer. Chat with us or send us a note. We'd love to meet you!